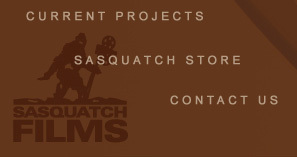 SASQUATCH FILMS was created in late 2005, and is based out of San Francisco. The purpose of this company is to acquire rights in, develop, and create entertainment properties. From finished films that need financial help to get the attention of distributors, to new screenplays languishing on the shelf, SASQUATCH is looking for creative and visionary filmmakers to support in the industry. The company is owned and operated by TREVOR SAGAN, a flimmaker out of Columbia University. Upon graduation, Trevor worked for ICM Talent Agency in the Motion Picture Department. He also worked on MEMOIRS OF A GEISHA as an assistant to the director, Rob Marshall. 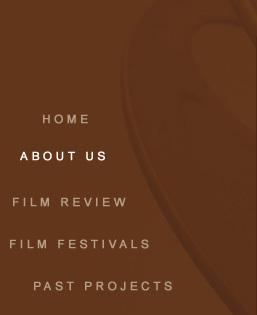 He is currently busy searching through film festival after film festival across America, looking for a project that needs the help of the company. The term 'Sasquatch' comes from an old nickname that has dogged Trevor's career since his days in high school athletics. Instead of fighting the nickname, Trevor has finally decided to embrace it.